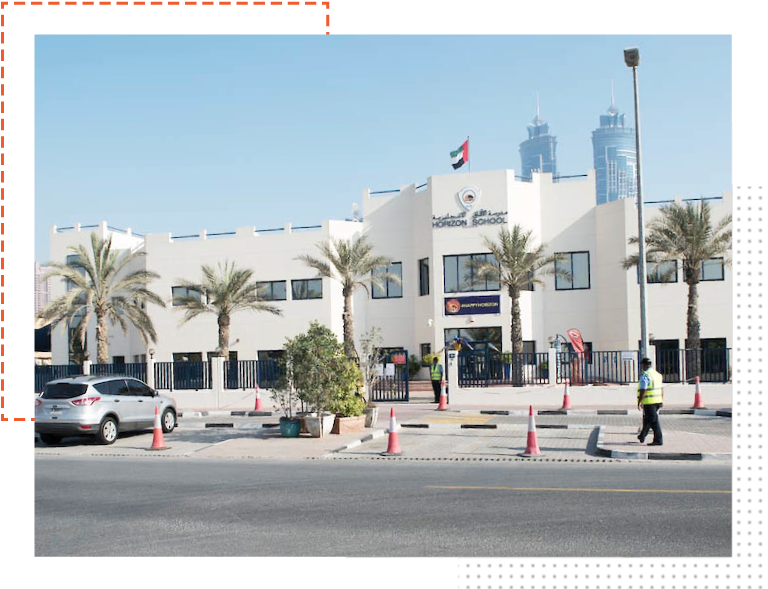 Horizon school is a non-selective, private school in Dubai. 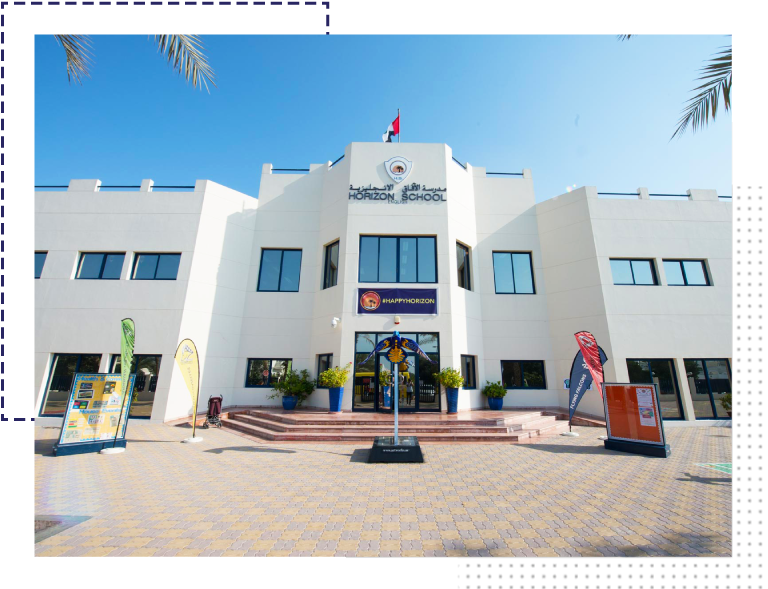 It provides English curriculum education for international students aged between 3 and 11 years old from more than 47 countries. English is the language of communication throughout the school, and in lessons, but many of our children have English as their second or third language. Being fluent in English is not a requirement of entry to our EYFS or Year 1 classes and we regularly take children throughout the school where English is an additional language and not fluent. 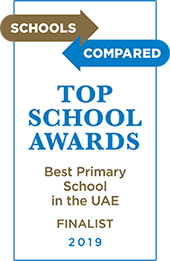 We are a warm and friendly school that provides excellent learning opportunities for each and every student. Supportive and nurturing, Horizon aims to create a true community that thrives on challenge, innovation, wellbeing and fun. Our academic curriculum has been designed to equip all Horizon children with future-ready skills that will benefit them as they continue their exciting journeys in life as global citizens. We hope that their years spent at Horizon are filled with discoveries and adventures. Our staff are dedicated, kind and supportive - outstanding pastoral care is paramount. The Horizon community is a very special place. Our students form special bonds and have a real sense of belonging. It is very much a second family. Horizon parents are very important to us and help to make the fabric of our great community. Providing a broad range of extra-curricular activities, Horizon children can extend their learning and experiences in music and the performing arts, sports, technology, etc. Horizon also aims to develop a sense of wellbeing and happiness, as we all embrace the local culture of the UAE.